Delhi Botox Clinics are limited. You need to be sure that you are being injected with the original BOTOX in Delhi as cheap Chinese varants are injected by few clinics. 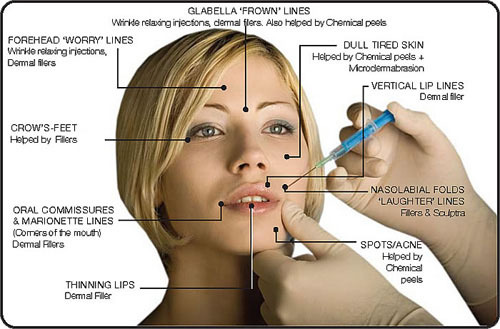 Dermaworld Skin Clinic offers best Botox treatment in Delhi at affordable costs. Botox treatment cost in Delhi varies as per unit of Botox consued. Dermaworld Skin Clinic charges INR 250 per unit for original Botox treatment cost in Delhi. We have a great team of experienced professionals who specialises in providing Botox treatment in Delhi.